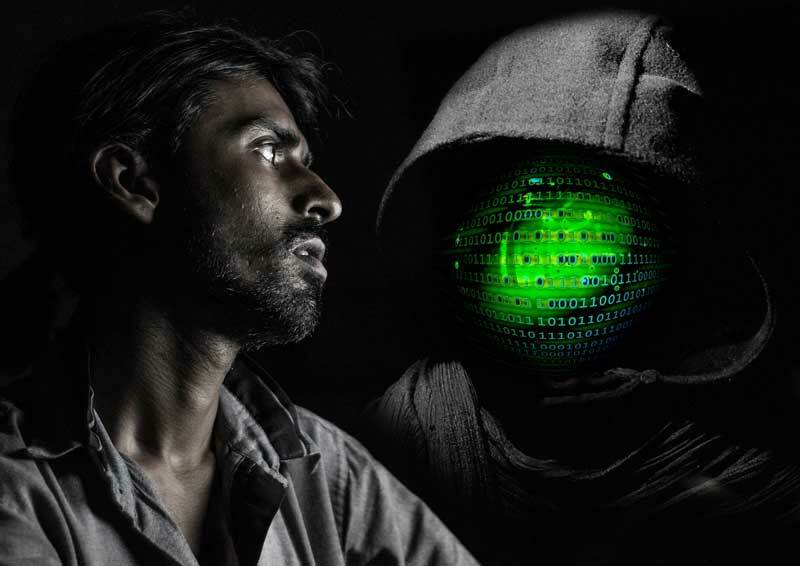 Cyber Crime is something that has been a concern to us for more than a decade now, and it only seems to get worse and worse with hackers using smarter ways to harm us for their own benefit. If I were to make a list that would explain all the different types of hackers and the methods they use, it would take me forever to make it. Hackers who’re going to steal your financial information. Hackers who’re going to sell your browser’s activity to advertisers. Hackers who’re going to spam you. Hackers who’re going to steal your private information. Hackers who’re going to Blackmail you. Hackers who’re going to steal your money. 1. These types of hackers might look similar at times, but they are using different methods, they have different goals, and they harm you in different ways. 2. On most occasions, you might think “That’s just stupid if a hacker tried to do that he would get caught in a matter of seconds”, that’s not the case. The majority of these hackers will take extreme precautions to avoid getting caught, I just can’t explain all the details into one single article. When checking out Antivirus programs, you might notice how some of them offer a feature called “Online Banking Protection” or something along these lines. This is what they are trying to protect you from, hackers who can steal your Financial Information and use it for their own benefit, they could sell that information to other people or they could just use it for themselves. For example, let’s suppose that someone manages to get a hold of your E-Banking password and username, what do you think comes next? He could simply send your money to his account, or he could give that info to someone else in exchange for a little something. You can avoid such attacks by keeping malware at bay by installing best adware removal tools. Those kind of hackers are also (obviously) trying to earn money from their hacking skills, advertisers can benefit from this because by getting this information they can focus on improving their products depending on what you were looking at. While the final goal is pure, the whole method of achieving that goal is not. Many people do not feel comfortable when they know that someone could be looking at their history or fetishes. There are actually hackers that have that exact purpose, we’ll get to them in a second, though. I know that at first glance this is not scary at all, but there is more to spam emails than what meets the eye. Have you noticed how most spam emails surprisingly more or less match your tastes and your daily routine? For someone to effectively spam you, he must also know what you like and dislike. To do that, he must take a peek at your private information. That’s not all, spam emails sometimes have malicious software attached to them or a scam service. For example, you could get a spam email that offers you a music service, no price is visible anywhere, so you automatically assume that it’s free. So you provide your information to get that music service, and you do, but it’s not free, you paid for it, and you paid a ridiculous amount on top of that. That’s a scam, delivered through a spam mail. As mentioned before, there are hackers who will focus on stealing your private information. Chances are that a hacker won’t try to spy on you if you’re the average PC user that is. Hackers who want to steal private information will focus on public faces such actors and such, they don’t have much of a benefit from it though. Maybe they could sell it for money but I don’t know if anyone would pay for that. Have you heard of “The fappening”? Yeah, I think that this is a good example. A Hacker managed to get access to pictures of actresses, where they were naked. He uploaded these pictures all over the internet and a huge turmoil was created by this whole situation, even though the hacker decided to just upload these pictures just for the heck of it, I imagine that if he tried to sell them, at least a small percentage of people would be interested. The problem is that while hackers like this one will not focus their attention on you, they could still find you without any effort because of a particular malicious software that they have created called Spyware. If you were to get infected by a Spyware the hacker would be able to see all of your private information, and truth be told, no one feels comfortable when he knows that someone could be looking at his private files. Blackmailing is the act of threatening to harm someone if they do not follow your orders. Even though this is an extreme version of hacking and it’s not so common, it still exists. Once upon a time, blackmailing was mostly empty threats and nothing else. Nowadays, though, hackers have found ways to get access to our information without us knowing it, and then using it against us. For example, let’s just say that an “Information Stealer” manages to get a hold of your private files and decides to sell them to someone who turns out to be a Blackmailing Hacker. If he got something from you that you wouldn’t want anyone to see, let’s just say naked pictures of you, then he could ask you something like “Give me a few bucks and I won’t upload these pictures to the internet”. Definitely one of the nastiest types. Unlike most types of hackers, these ones will directly get your money, and you’ll be giving it to them willingly. Let me explain, take the Ransomware virus as an example. 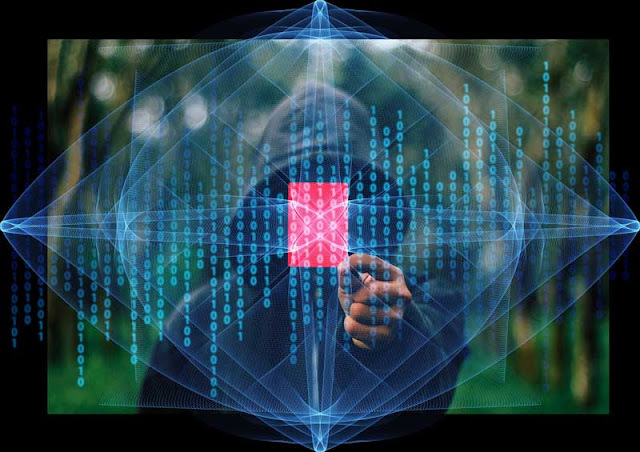 The Ransomware virus will encrypt your files and a ransom must be paid in order for you to get the decryption keys and effectively your files back. The hacker will present himself as your savior who will give you your files back, but you must pay him for his services and efforts. In other words, the hacker will be stealing your money, but at the same time you’ll be giving it to him willingly, it’s just that you won’t know it. How to Protect Yourself From Them? To protect yourself from these kinds of hackers, you should install an Antivirus and an Anti-Malware. Using an Antivirus with good protection and MalwareFox running with it should provide you with the ultimate amount of protection.